Hey! 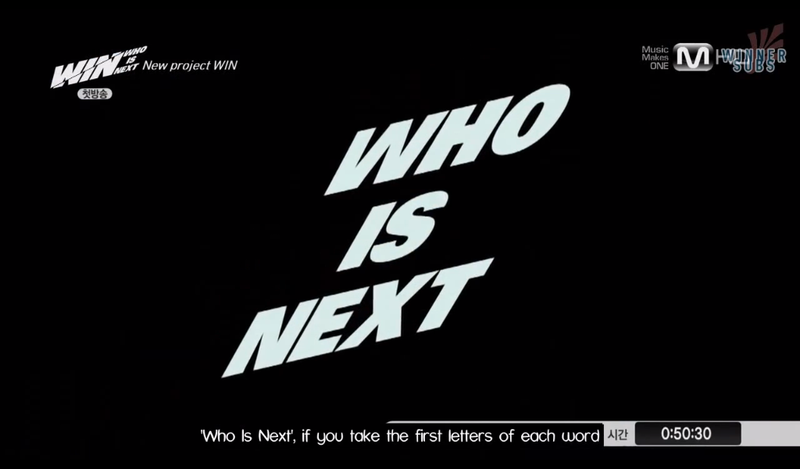 So these are going to be, I guess semi recaps of YG’s new reality show WIN: Who is next? Actually, it’s more like pictures and my commentary, but it should be fun! YAAAAY!! For those of you guys who don’t know, WIN: Who is next? 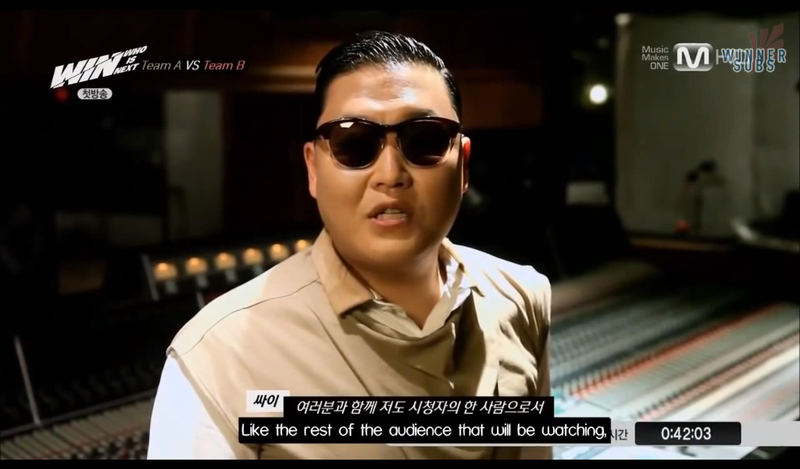 is YG’s new way of choosing who to debut next. 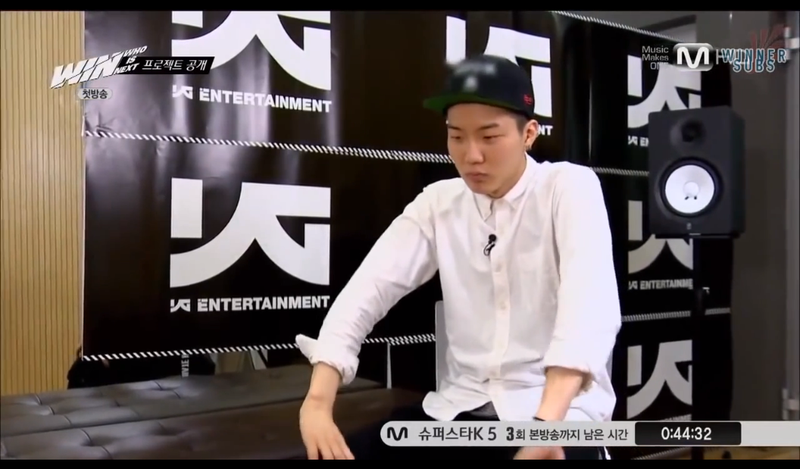 The premise of the show is that Team A and Team B will compete and it’s up to the audience to decide who is the WINNER. The winner of the survival program will be named Winner. Creative, huh? Sidenote: Look at B.I. looking all boss-like. Haha. 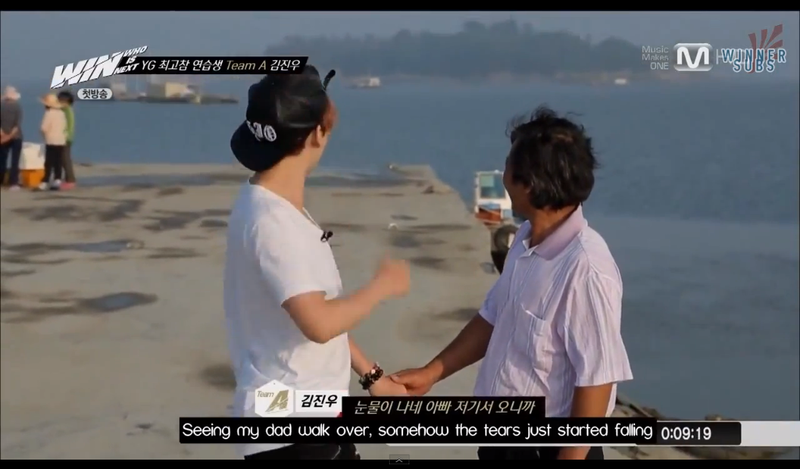 I’m surprised netizens haven’t called him out on being “rude”. 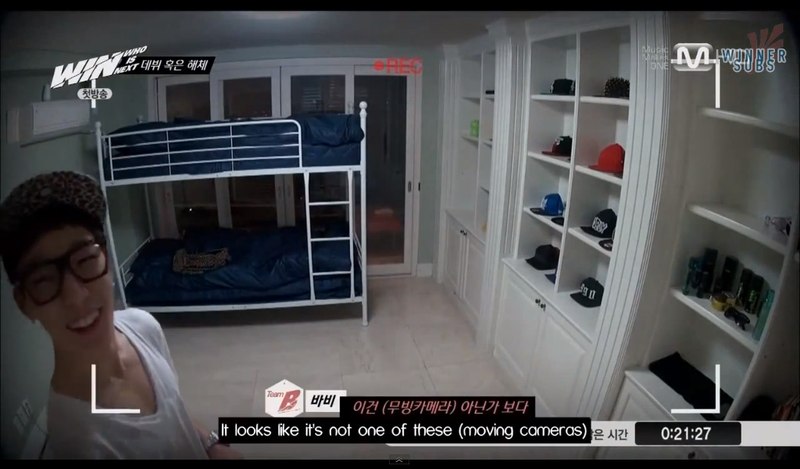 I kind of feel bad for 2Seung couple. 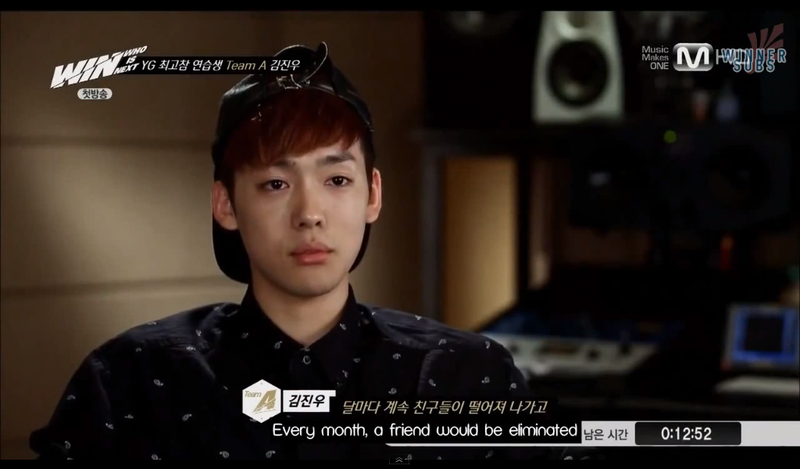 I mean, they had to go through a survival program to get into YG; now they have to go through another survival program to debut. 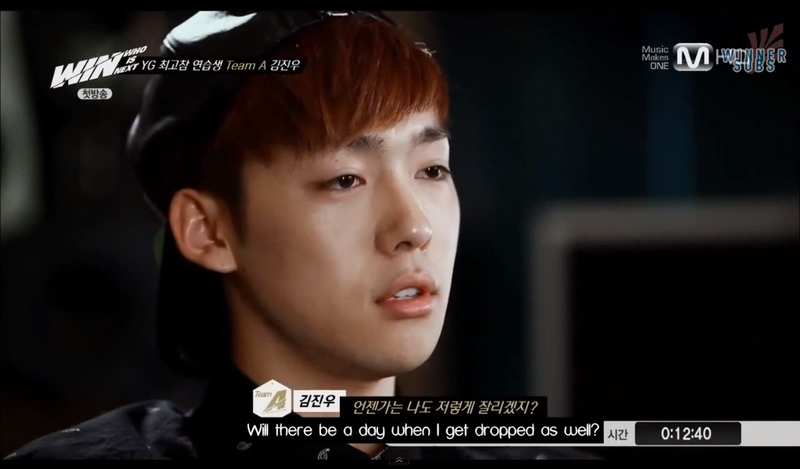 Team A is a little worried about our 2Seung couple. And Igotta say, I don’t blame them. I’ll let the subs speak for the picture. The coodi noona kind of looks like she’s part of the team LOL! Let’s all give Bobby some love for his dorky awesomeness!! 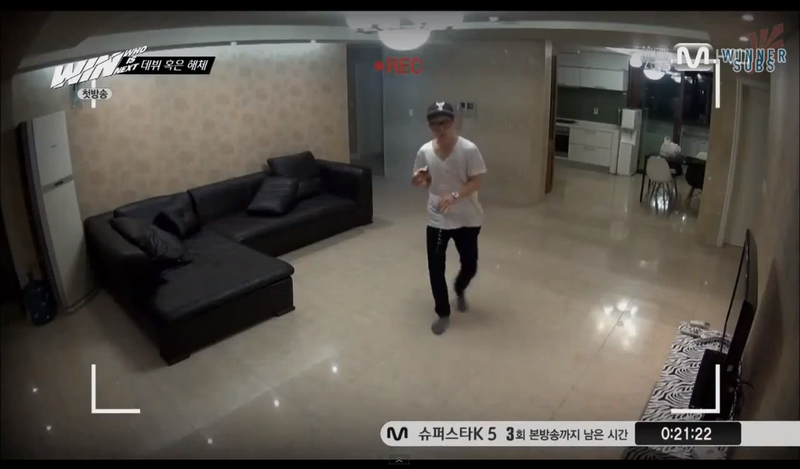 You guys should have seen him when they visited Seung-Yoon for his debut stage. 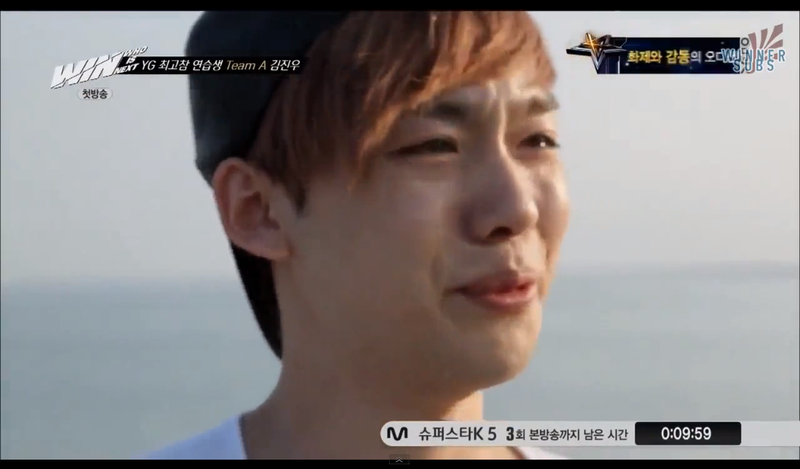 He looked like a sad puppy ㅠㅠ. I think it’s the scariest feeling to know that you’re the last one left and that this could be your last chance because you’ve run out of so many chances. I’m a sucker for sensitive guys. But it’s still too early to tell. 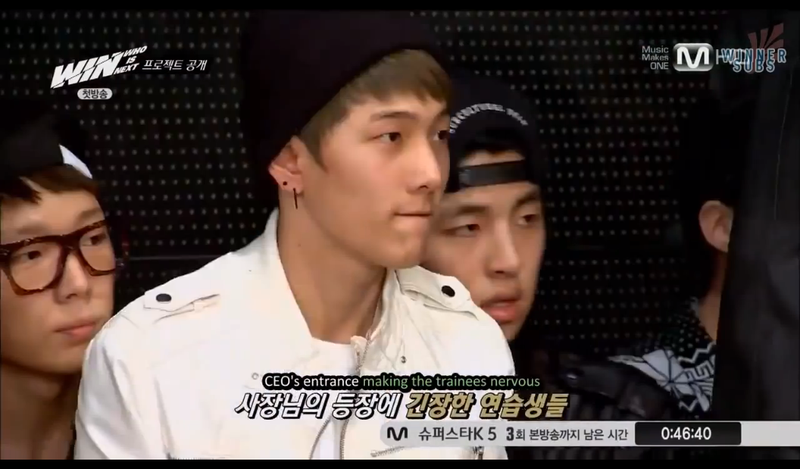 Sidenote: Does anybody else think that Bobby looks like a mix of B.A.P.’s Himchan and Jay Park?